Ace Car Rental is a family run company. 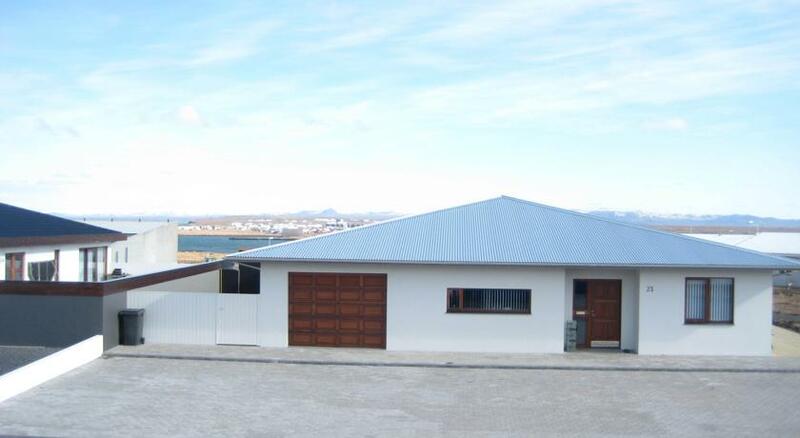 The owners of Ace Car Rental also own two guesthouses in Keflavik, Ace Guesthouse and Home Guesthouse. 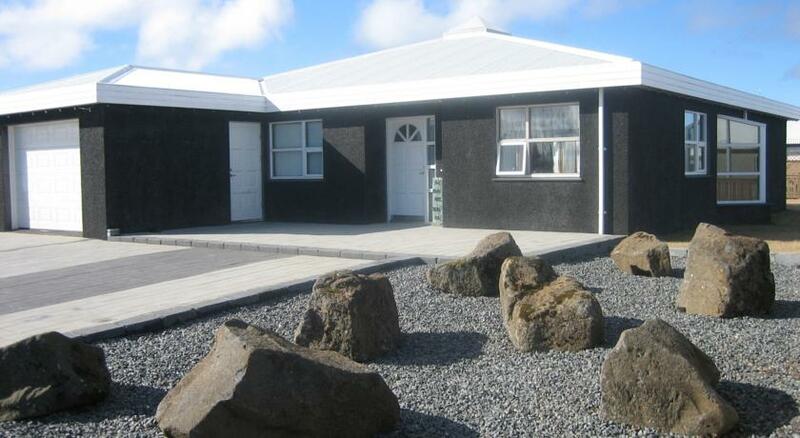 Both guesthouses are located only 5 minutes from Keflavik International Airport. If you rent a car from us you can choose from which guesthouse you want to pick up your car. We also offer airport pickup/dropoff service at Keflavik international airport. If you are staying with us at either one of the guesthouses we will have the rental car ready and waiting for you when you arrive. We hope to make your vacation in Iceland a happy experience and want to assist you in any way possible. We offer a 24 hours emergency service if you have any troubles with the rental car. We hope you have an excellent time in Iceland.